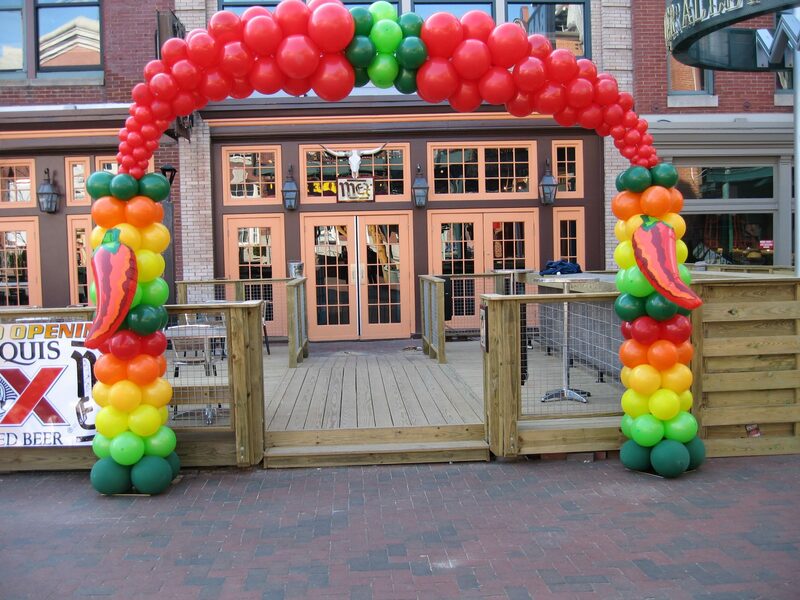 Welcome to Baltimore’s Best Events! 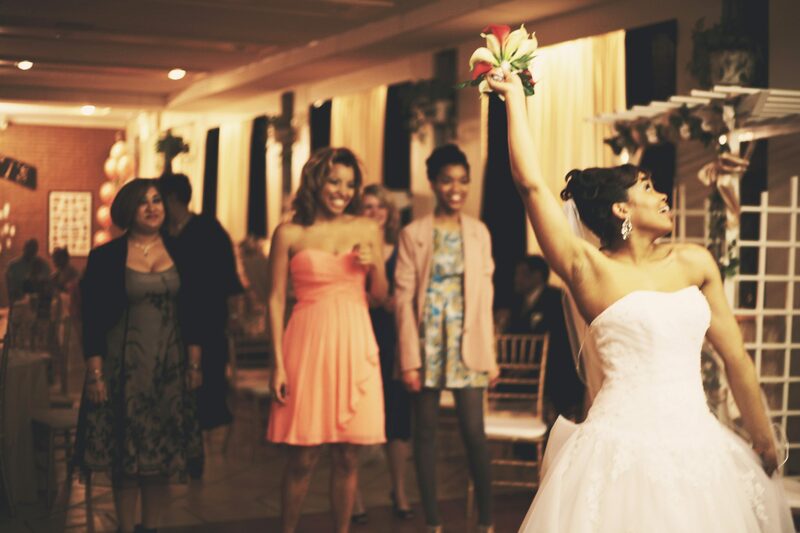 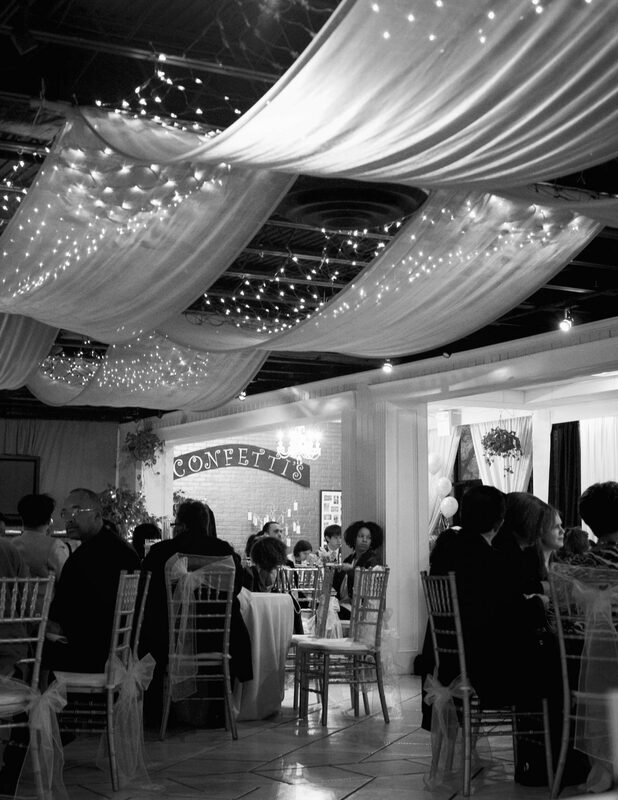 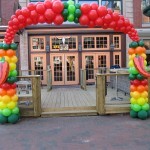 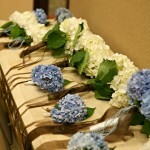 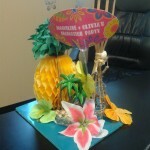 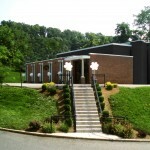 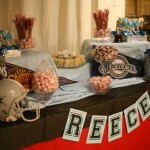 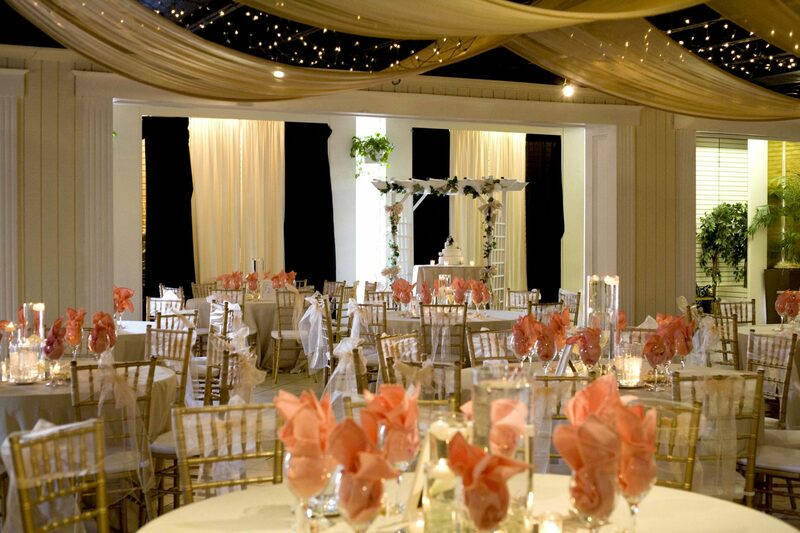 Baltimore’s Best Events offers planning, production, design and decor for all occasions and celebrations. 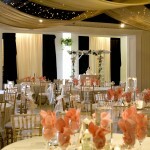 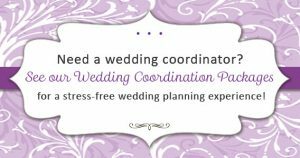 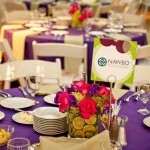 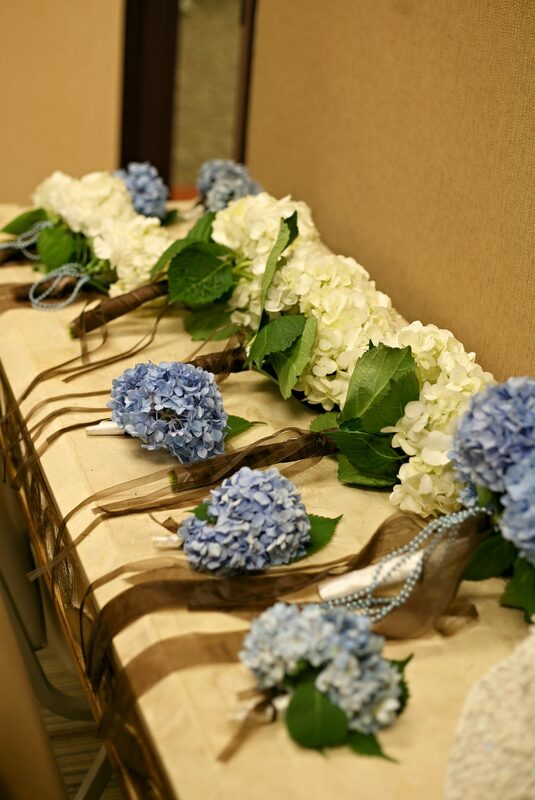 Our team of experienced event coordinators will assist you in creating a seamless and successful event! 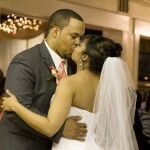 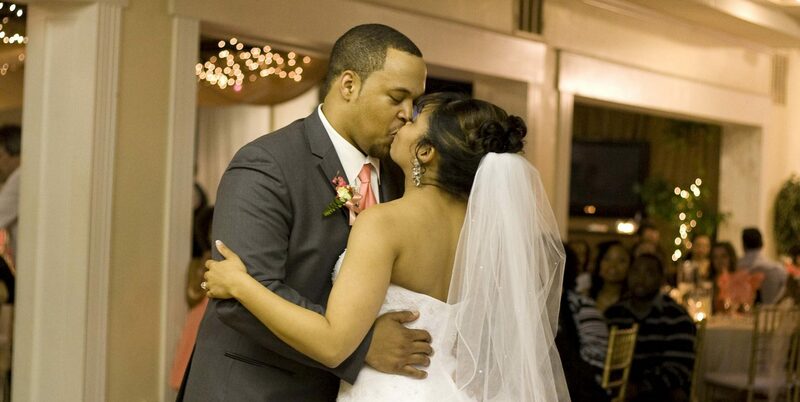 We will make your wedding fantasies come true! 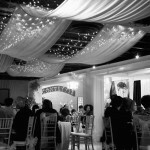 We organize unique venues, elegant presentations, delicious foods, decadent desserts- in short, an unforgettable and unique event. 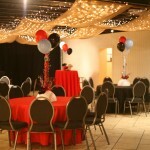 We can provide all you need to host the perfect corporate party or event. 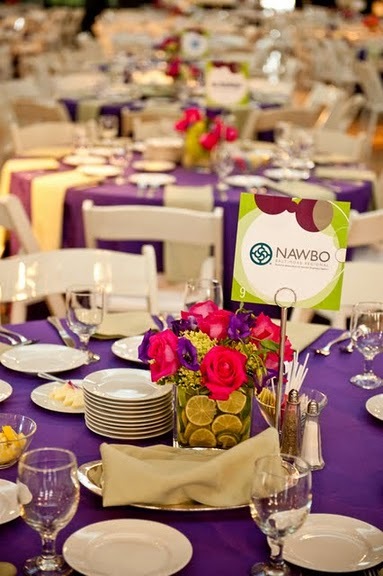 We offer audio, visual and lighting displays that compliment any presentation. 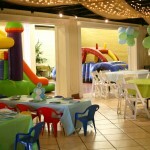 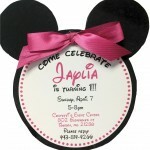 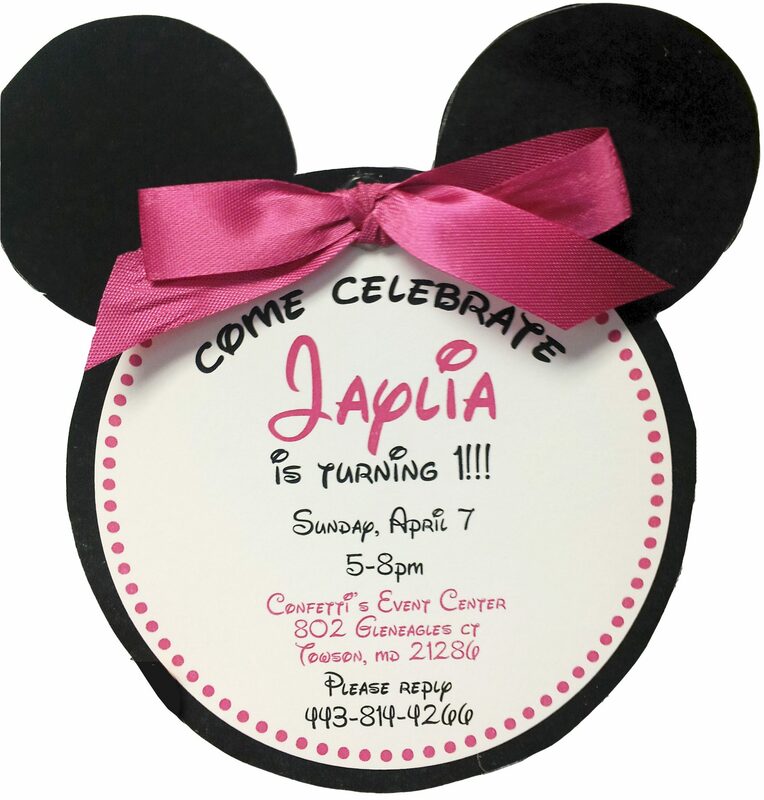 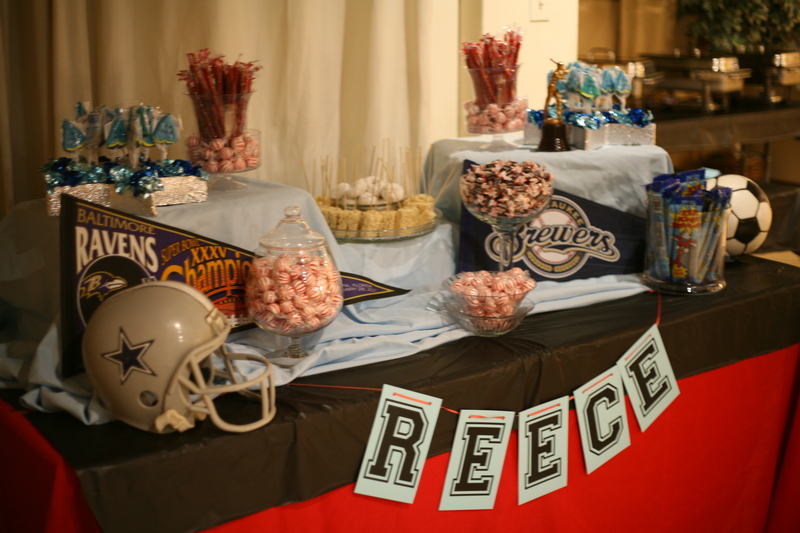 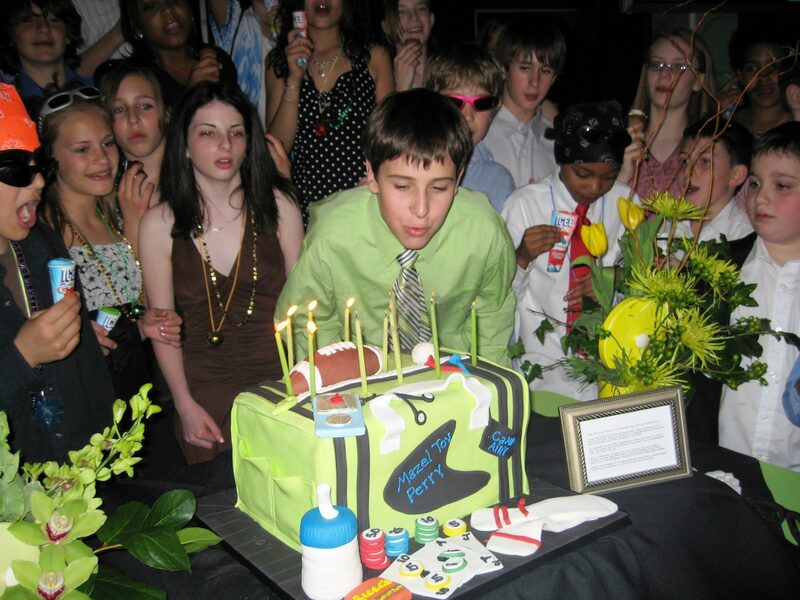 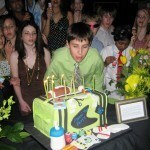 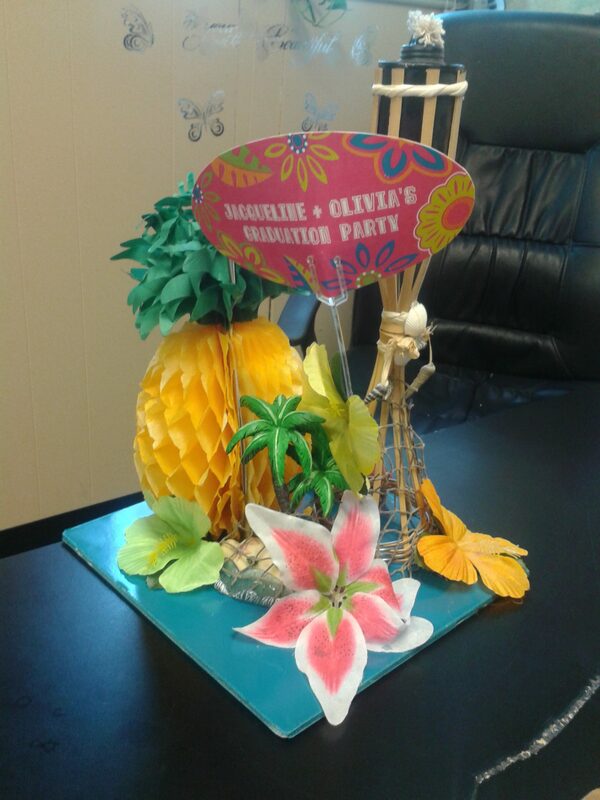 We will help you celebrate all important milestones in your child’s life the right way! 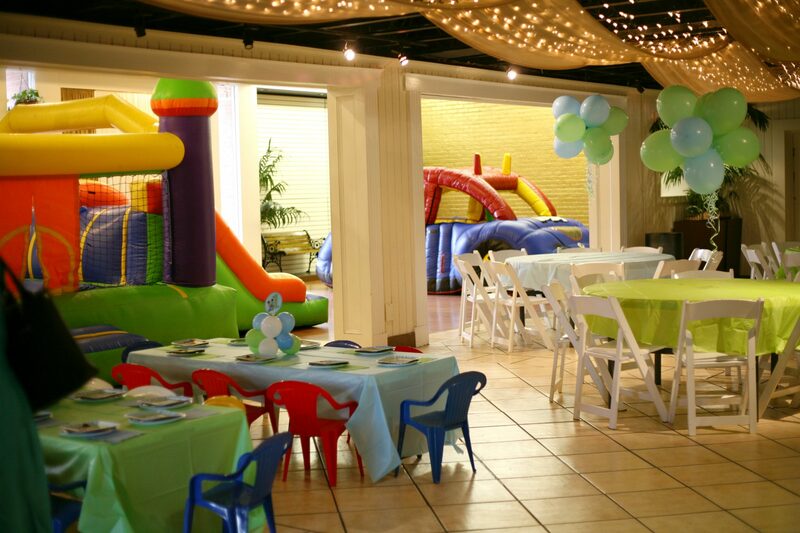 Whether is be a sweet 16, 1st birthday bash or anything in between, we have everything to make your event one that will be remembered. 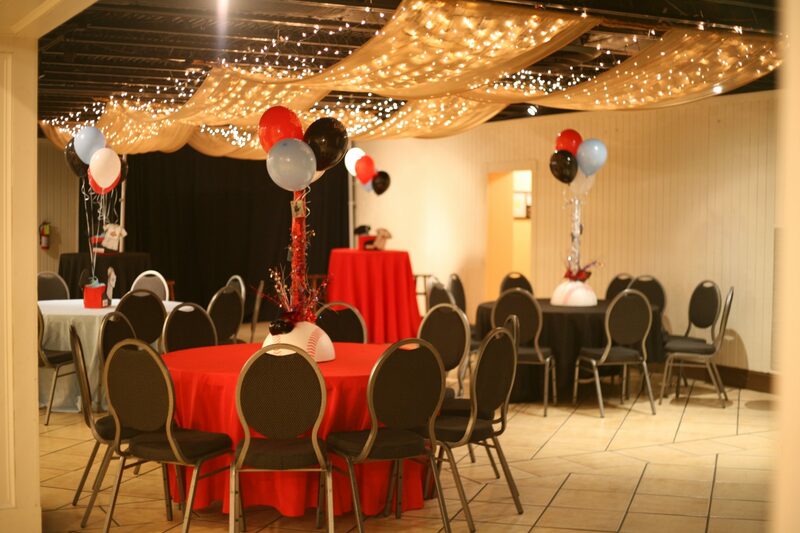 Host all of your events in our beautiful banquet halls and let your imagination take hold as we transform our spaces into breathtaking and whimsical experiences. 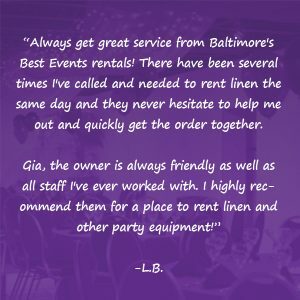 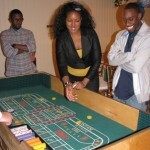 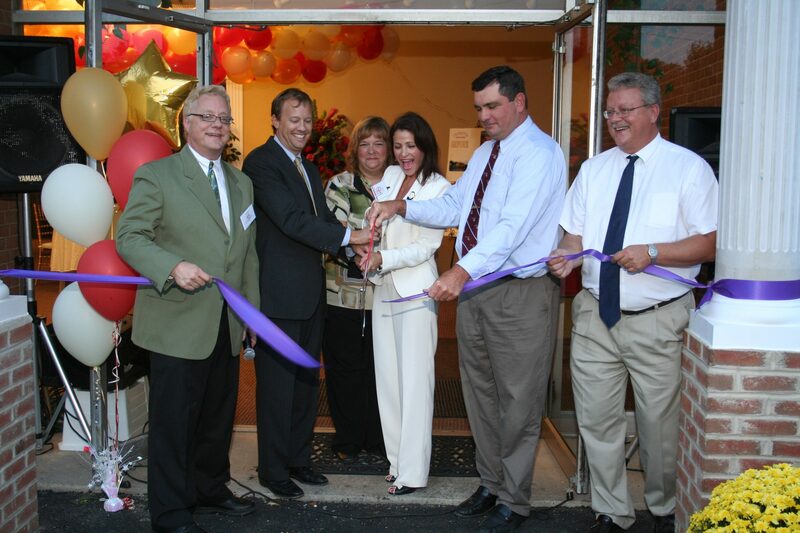 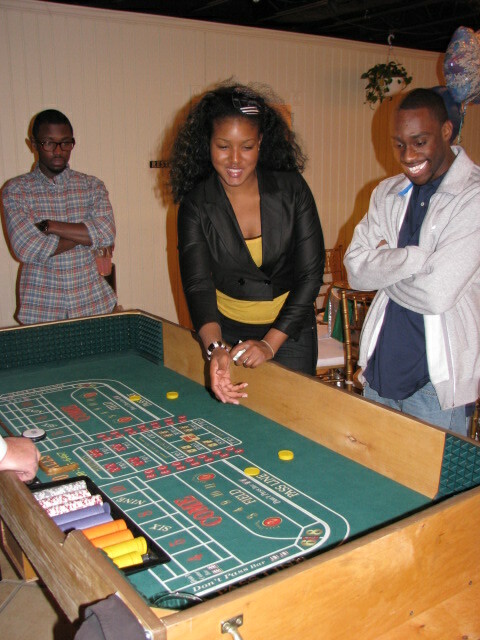 Make your next event one of Baltimore’s Best!